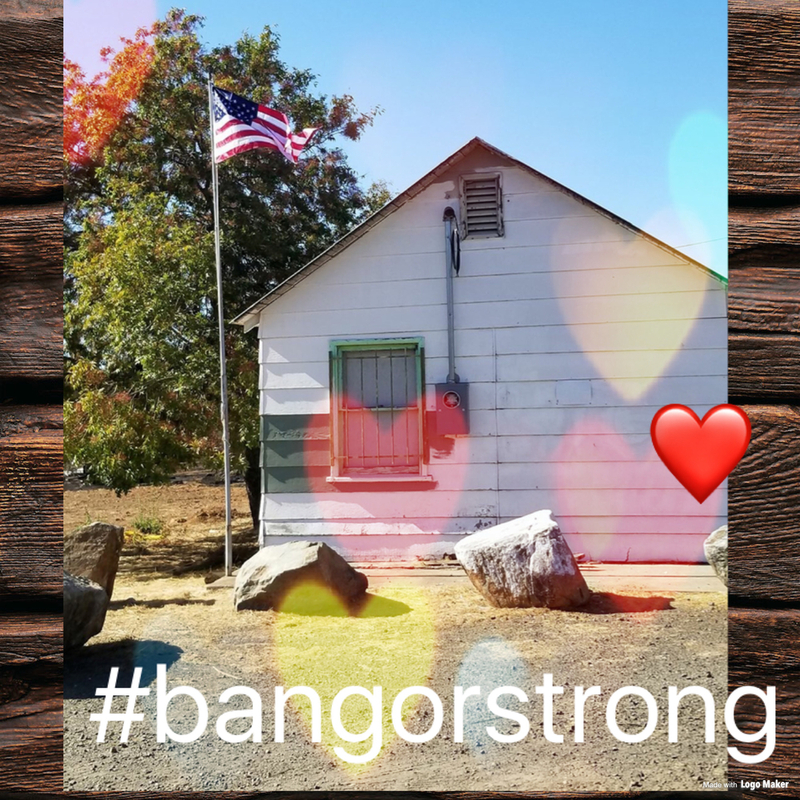 Bangor Elementary School District asked for help for their fire weary community and the good people of Butte County stepped up and provided. On Friday, October 13th, hundreds of individuals from around the county drove out to the little town of Bangor to show their compassion and support. 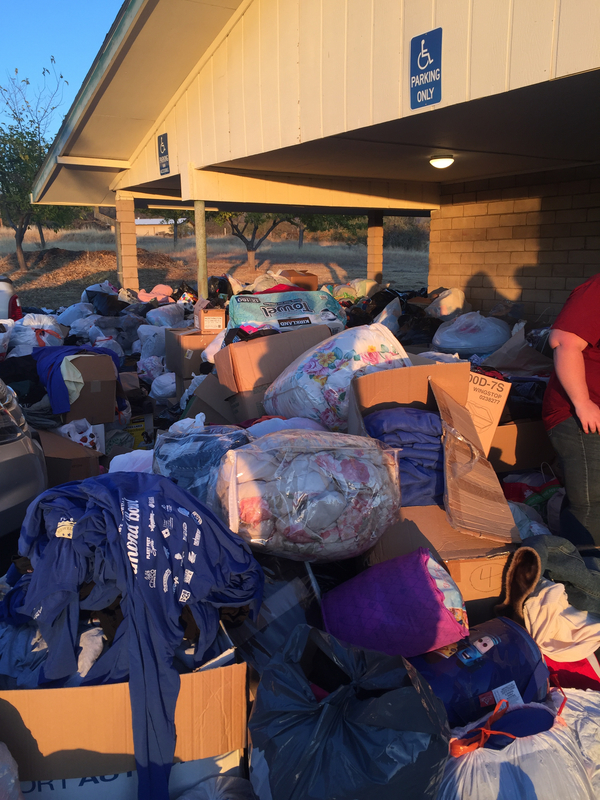 People generously donated new clothing, food, toiletries, backpacks and school supplies and gift cards. 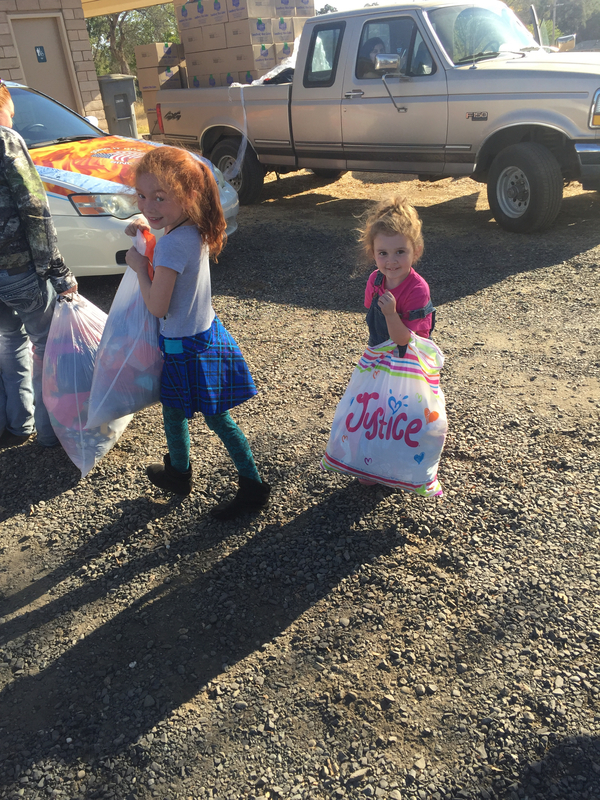 These items were then made available to the residents in the community who were affected or displaced by the fire including several Bangor Elementary School students. 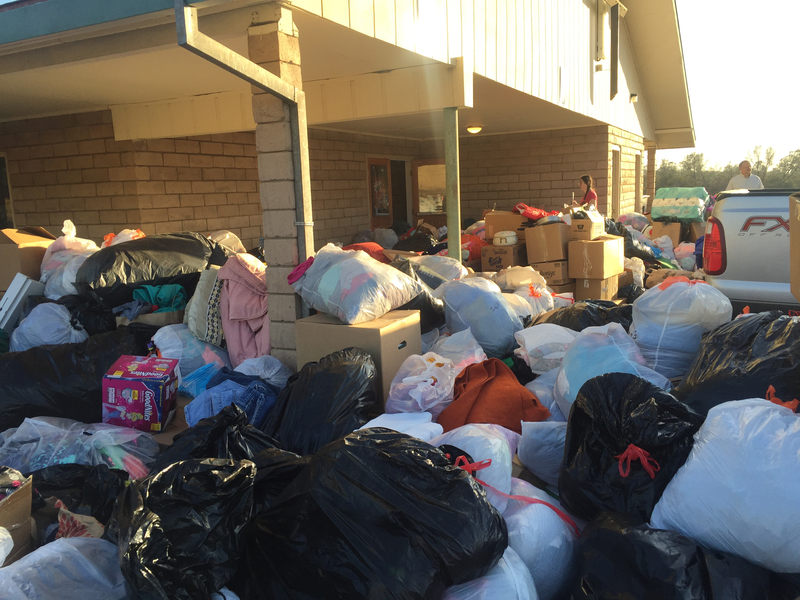 If you or a loved one has been displaced by any of the California fires, please contact Bangor Elementary School at (530) 679-2434 to be directed to local resources available to help address your immediate needs.